Awww,sweet Spuffy! 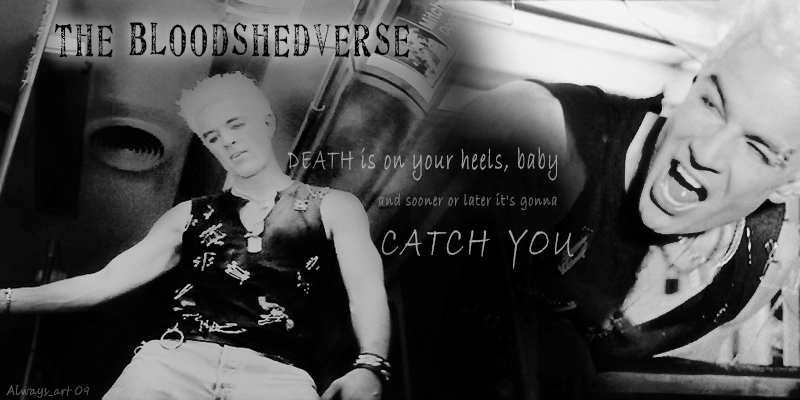 Seriously,gotta love those Great read,thank u.
good spike/buffy interaction and spuffy fun! excellent standalone or could be a very good 1st chapter. thanks for the read. Thank you! I'm glad you enjoyed the ficlet! Nice and Spuffy happy ending. Loved it! Thank you! I'm happy you liked it, and I hope you had a good New Year's! A great story to start the new year off with. I loved it. Thank you! I'm happy you enjoyed it, and I hope you had a good New Year's! Me, too, dear... me, too LOL I hope you had a good New Year's, and thank you for reviewing!